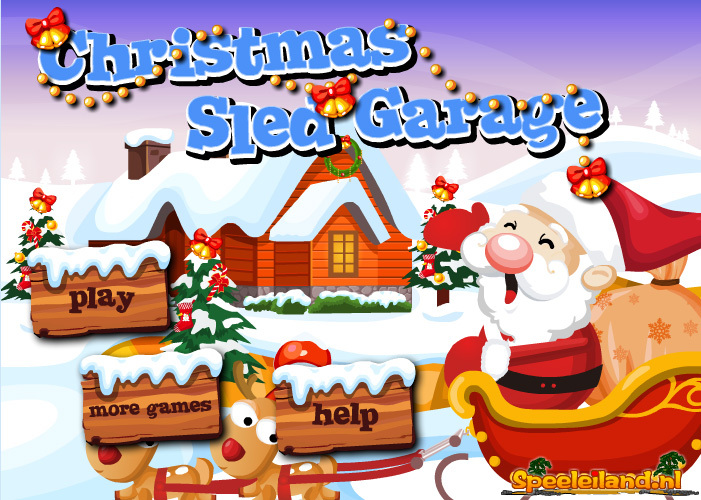 When Santa Claus and his reindeers come back from a trip, they always need some care and maintenance in Santa Claus’ garage. A little pit stop, before they set off again, delivering presents to everybody. A green twig for his reindeers, some cleaning for his beard, a new, full bag of gifts, new runners under his sledge, it’s all part of a standard service. Santa Claus’ elves do this work, and they could definitely use your help. Click as quickly as possible on the items that need care or maintenance. Have fun!